Instagram is one of the most popular social networking sites. It is Instagram that defines the word “trending” in present times. From new fashion styles to travel highlights, this social platform creates movements by the minute. With people updating every little detail about their life using professional looking photographs to lightly ‘filtered’ selfies, Instagram has become a trendsetter. The list of most Instagrammed places in 2016 was released by Facebook. Here we present to you the 5 most Instagrammed places in India, and guess what, you are in for a surprise! The Marine Drive is no doubt one of the most scenic localities in the country. With the waves splashing against the giant concrete tetrapods, the view of the Arabian sea is spectacular, especially at sunset. This 3.5-kilometer long boulevard in South Mumbai that links Babulnath and Nariman Point is famous for its Chowpatty Beach and evening walks in the soothing sea breeze. Several open art galleries are located in this area and many events are held on this elegant walkway. This marvelous monument made of ivory white marble captures the hearts of millions who travel all across the world to see it. 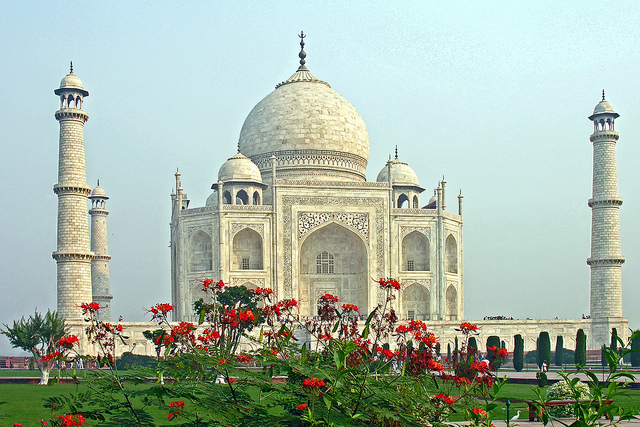 Taj Mahal is a mausoleum built by the Mughal emperor Shah Jahan for his favorite wife, Mumtaz Mahal. Legend has it that the emperor commissioned the building of this monument to match his wife’s beauty. Located along the bank of the Yamuna River, this monument is a symbol of love and an epitome of beauty. Hauz Khas Village (or, HKV) is one of the most happening spots in the national capital. Located in the village are several universities as a result of which the crowd is a vibrant mix of youth from across the country. The cafes and restaurants cater to a variety of palates and the shops supply the curious wanderers with latest fashion trends. 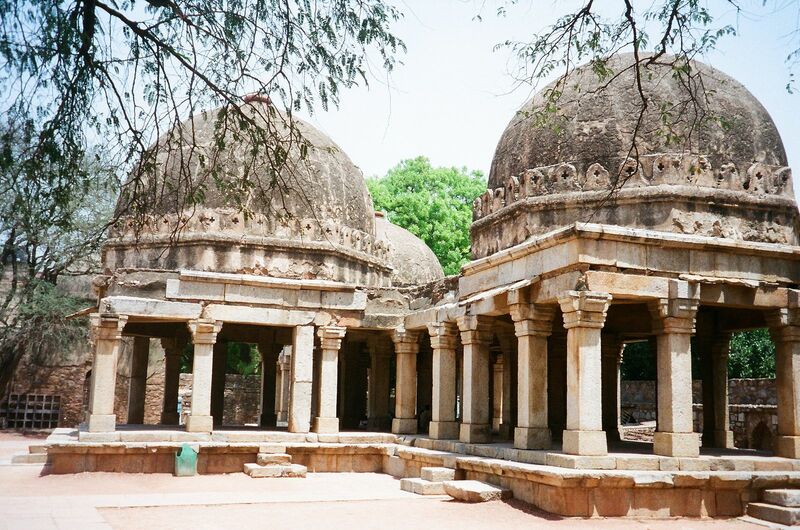 Hauz Khas Village is not just about partying; it has a rich cultural history as well. The history buffs find comfort in the famous Madrassa and the Deer Park and Reservoir. 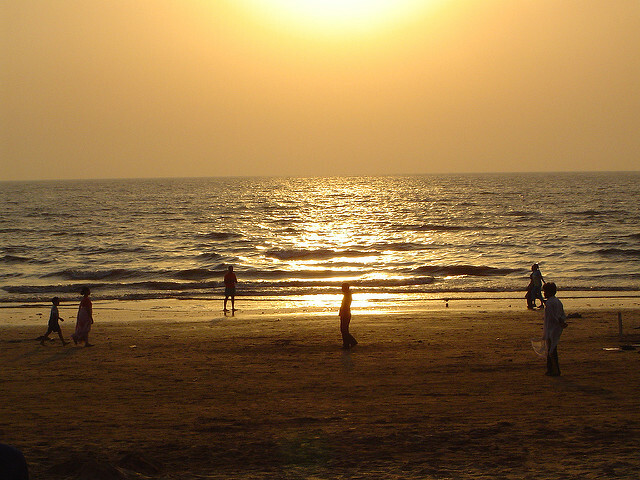 One of the most famous beaches in India, Juhu beach is a seven kilometer stretch of sand bordering the Arabian Sea. The beach comes alive at night when food stalls and children’s rides are set up. The extravagant sunset on this beach invites hordes of people to sit back on the sand and relax in the cool sea breeze after a long day in this perpetually busy city. 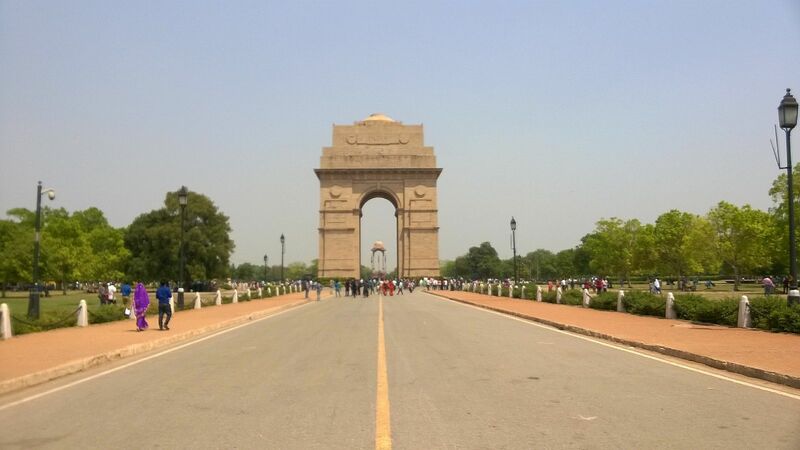 Another location from the National Capital, India gate is a war memorial located in the Rajpath area. This structure commemorates the Indian soldiers who sacrificed their lives in the First World War. In 1971, Amar Jawan Jyoti was added to this memorial in the memory of the late soldiers of the Indo-Pak war. A boat club and a children’s park in the vicinity make this area a frequently visited one. Beautiful lawns surround the India Gate and it offers a glorious view of the Rashtrapati Bhawan. As long as Instagrammers keep clicking pictures the hashtags and trending topics will keep changing, but what would still remain unchanged is the baffling diversity of India. From snow-clad peaks to barren deserts, this country has a variety of locations that are a photographer’s as well as a traveler’s delight. But for those of us who like staying updated; the next time you feel like pulling out your smartphone to click that perfect selfie, why not make sure the background is “#trending” too? So, which of these places made it to your Instagram account this year? Did this list do justice to your expectations? Let us know in the comments section below! Rohit Agarwal is an engineer by profession who moonlights as a travel writer for TransIndiaTravels.com. He travels around the world for business and always tries to make sure that he gets ample of time off for traveling by himself. He lives his life across several locations and counts days in frequent flier miles. When not traveling, he stays at his home in Mumbai.